Some stunning news has just been revealed which could spell big trouble for the upcoming Han Solo film! 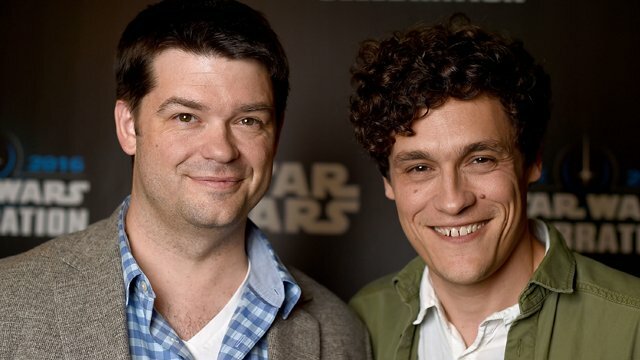 Just moments ago Lucasfilm released a statement on StarWars.com announcing the directors Phil Lord and Chris Miller are no longer directing the untitled Han Solo film. It was revealed that the duo had signed on to the project back in July of 2015, and more recently, filming had begun taking place in a variety of locations. Lord and Miller were previously best known for directing such films as 22 Jump Street and The Lego Movie. It will be interesting to see how this plays out, especially considering we can assume many months of filming and post-production are still ahead for the Han Solo film. While the movie previously had a May 25th, 2018 release date, this announcement only mentions "May 2018" as the release it's slated for. Hopefully the teams at Lucasfilm and a new director can get the production back on track very soon.